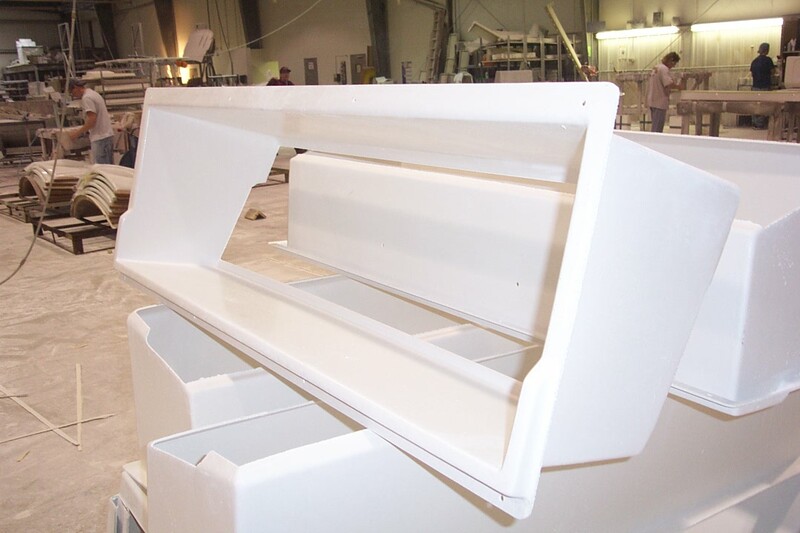 Our closed molding process is RTM (Resin Transfer Molding). When your parts need to be smooth on both sides and thickness is critcial, RTM can be the solution for you. 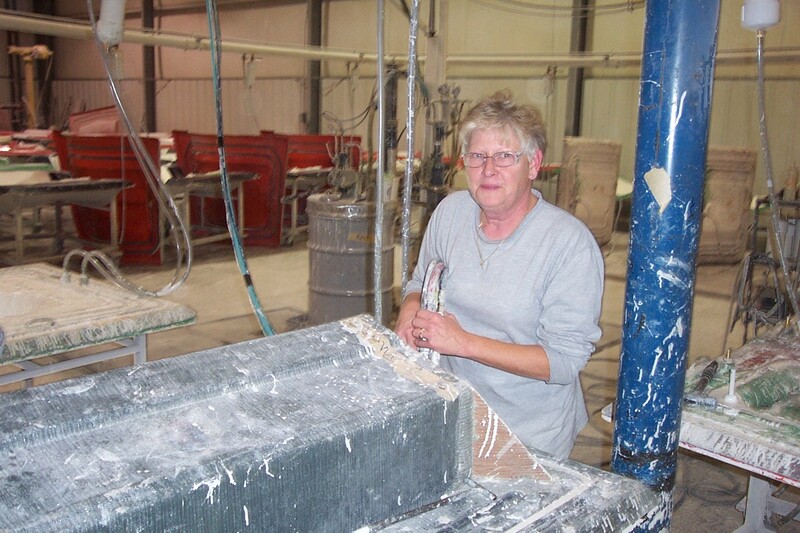 Resin Transfer Molding is an environmentally friendly process. We are fully permitted and concerned for our environment. We actively reasearch ways to reduce or reuse waste, and we already have environmentally sound programs in place. Using the RTM process when possible, we can eliminate up to 97% of airborne emissions and reduce landfill waste by 50%. We care about the world we, our children, and our grandchildren live in, and would like to maintain and improve the quality of the world for future generations.